9/20/18 – Trading Knives and What Is Needed release as free audio books! Links coming soon! 9/25/18 – The Bow of Hart Saga releases in audio on Audible! Links and artwork coming soon! An Arrow Against the Wind Winner!!! Fantasia Reviews 2017 Book of the Year! An Arrow Against the Wind has been Nominated for Fantasia Reviews 2017 Book of the Year! The White Arrow is Now Available on Amazon/Kindle Unlimited! I’ll be appearing on Speculative Fiction Cantina 12/15/17. I’ll post a link later. 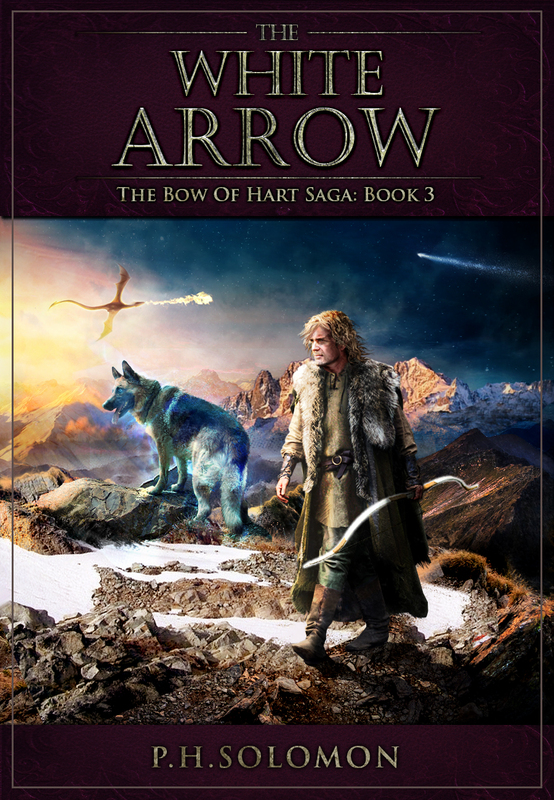 See the new series page on Amazon for The Bow of Hart Saga! An Arrow Against the Wind has been released! 7/7-9: I’ll host my own digital autograph session here on Archer’s Aim. Please help out with the Headtalker. The event will have some fun surprises so stop by if you can! 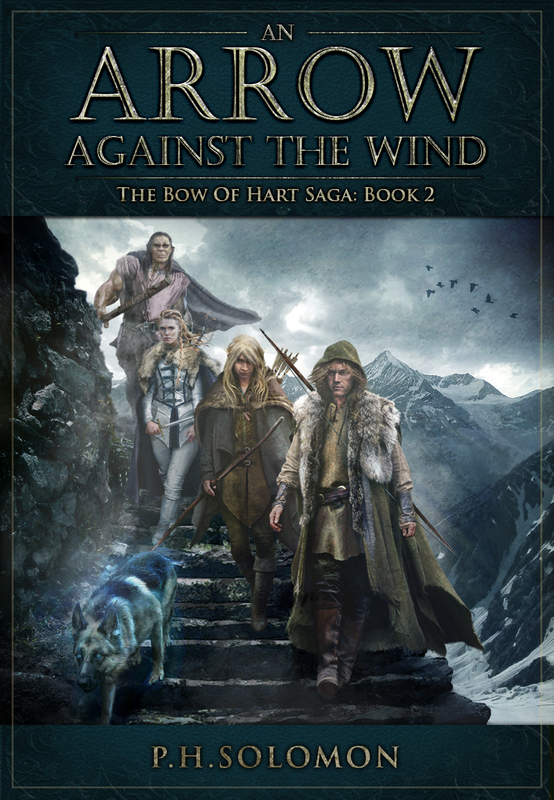 4/21-5/21: Blog Tour for The Bow of Hart Saga including new release, An Arrow Against the Wind! The link for the first stop goes live tomorrow. Look for more announcements during the month! 1/1/2017: The Bow of Destiny has been chosen as the 2016 Book of the Year by Fantasia Reviews! 8/13 – RRBC’s Back to School Book & Blog Block Party. The block party is ongoing throughout August with a stop each day at a different member’s site with prizes each day & for the overall event. 8/24: I’ve been informed that the review by Bookwraiths will be this day! 8/25: Bookwraiths has also graciously offered to host a guest post for The Bow of Destiny! The Bow of Destiny is considered for addition to a teacher’s curriculum. I’ll share more information ASAP once there are any decisions made. 7/1/16 – Indie Pride Day/4th of July Sale – The Bow of Destiny is only .99 cents until 7/4/16. 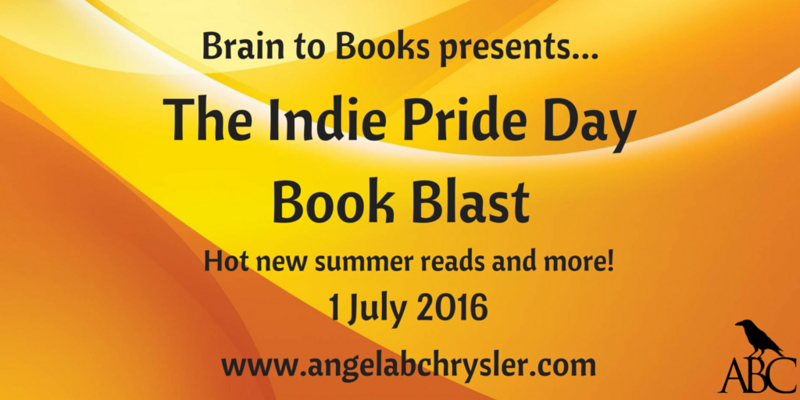 7/1/16 – Indie Pride Author Showcase @ AngelaChrysler.com & Indie Pride Day Book Blast on Goodreads. 4/8-10/16 – I’ll be attending the Brain to Books Cyber Convention 2016 – more news to come about the convention in the coming weeks. Look for my blog interview on 4/2 at A. F. Stewart’s site, Are You Afraid of the Dark? I’m also appearing on Timothy Bateson’s Book Spotlight 4/8-10. 12/11 – The Bow of Destiny book trailer on YouTube is featured on Rave Reviews Book Club’s Holiday Train “Book Trailer” Block Party. Click over and take a look. The Bow of Destiny is on sale this weekend to celebrate! 12/4 – I’ll appear on Speculative Fiction Cantina – details will be posted soon for the live interview over Blog Talk Radio. Look for upcoming news regarding holiday sales of The Bow of Destiny as well as upcoming new releases. The release of The Bow of Destiny went well and the release week sale has ended. However, there is a special coupon offer for $0.99 on the book for those who sign-up on my mailing list: Archer’s Aim Digest mailing list. Also, I’ll leave the links up for the release events for a while so feel free to review those if you wish. There are free sample postings of The Bow of Destiny on Wattpad, Goodreads, Kindle, etc. DATE CHANGED DUE TO SCHEDULE: 9/16/2015: Interview on Shawn Griffith’s Down Home Thoughts about The Bow of Destiny – this will appear on YouTube with a blog link following – I’ll post the interview link when available. 9/21/2015: Blog interview appearing on author, Daniel Adorno’s site. 9/24/2015: Blog spotlight appearance via Tony Riches. 9/28/2015: Blog appearance on Tony Bateson’s site. 9/28/15: BIG DAY!!! 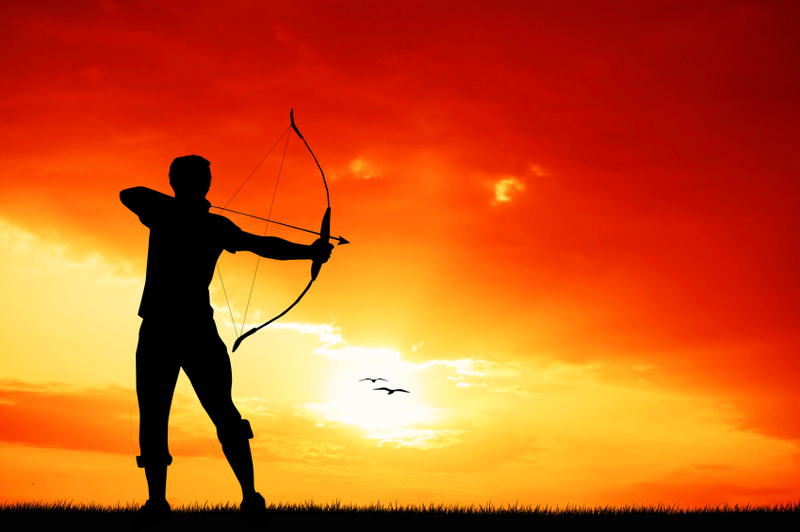 Release of The Bow of Destiny & Rave Reviews Book Club Book & Blog Block Party with Archer’s Aim highlighted so I’ll write a special post that day. 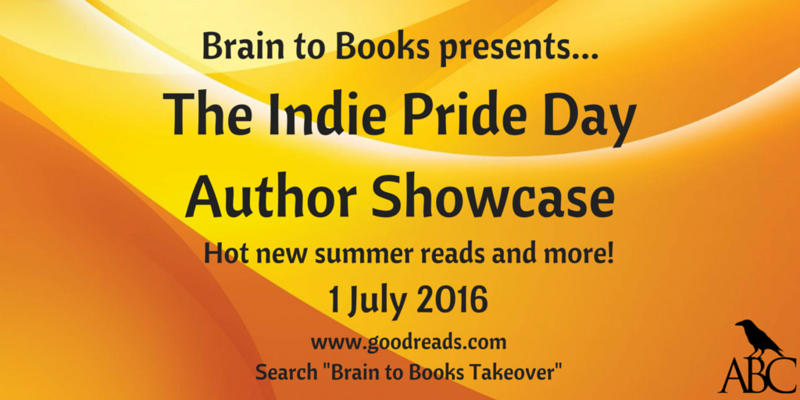 Help support the day on Head Talker – it’s free and takes just a few clicks. 9/28/15: Also appearing today on Imagine the Possibilities! 9/29/15: Guest appearance on Entertaining Stories, hosted by fantasy author C. S. Boyack. 9/30/15: Guest appearance on speculative fiction author, Emory Skwara’s site. 10/1/15: Guest appearance on Cindy’s Notebook, hosted by author, Cynthia Harris. 10/2/15: LIVE interview 1:30-2 ET on “Tell Me a Story ” via Blog Talk Radio, hosted by Annette Rochelle Aben and The Bow of Destiny will appear the following month in the review section of the digital magazine, The Magic Happens. Thank you for stopping by the site and leaving a comment. Please come back anytime. I’m starting a newsletter/digest of the blog very soon so follow by email and you will be put on the list to receive that. Thanks for the kind comments, please visit again anytime! Thanks for the visit and support! Ivey, your message did get caught in my spam filter. Thanks for visiting recently, I hope you’ll come back! Thanks for all the links back to my site! Thanks for linking to my News page, Angela!